← 9-Week Half the Church Series Starts Today! 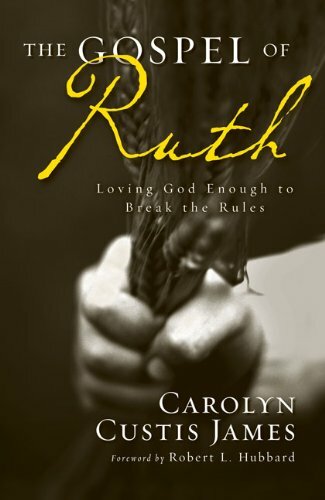 The FREE download of The Gospel of Ruth, Kindle edition, is still on. If you don’t have a Kindle, download the FREE version of Kindle PC and read books on your computer. 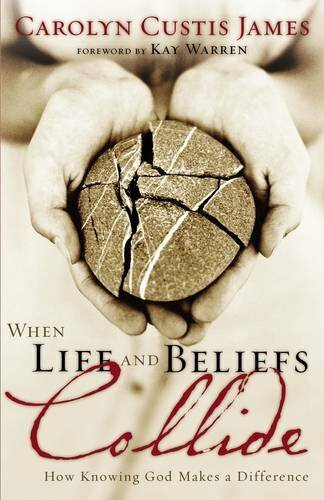 Also the Kindle editions of When Life and Beliefs Collide and Lost Women of the Bible are both still available at $3.99 each. 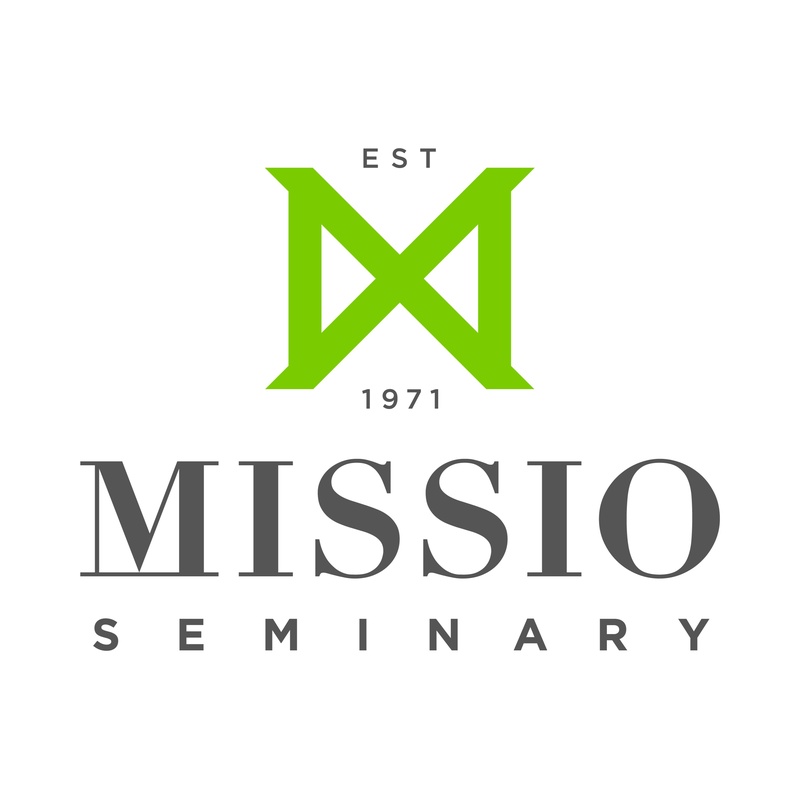 The Midday Connection interview series on Half the Church, hosted by Anita Lustrea and Melinda Schmidt, has been expanded from nine to ten weeks. 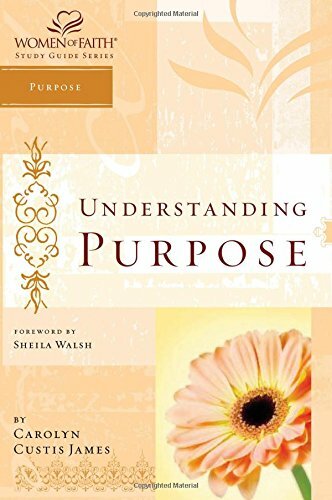 Today, we only got through the introduction, “Seeing Beyond Ourselves.” Anita and Melinda generate a lively discussion and really get into the subject matter. I love working with them! I’ve added Wheaton College to my “Windy City” itinerary. On Tuesday, April 12, I’ll be participating in a couple of classes and possibly a “Fireside Chat” with students. 5 Responses to News Updates! 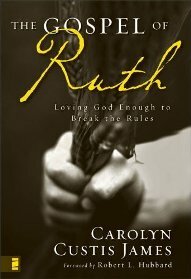 have continued to check for Ruth free, but the amazon shows it at $9+ … suggestions? thx! I think you're looking a the book and not the Kindle version. 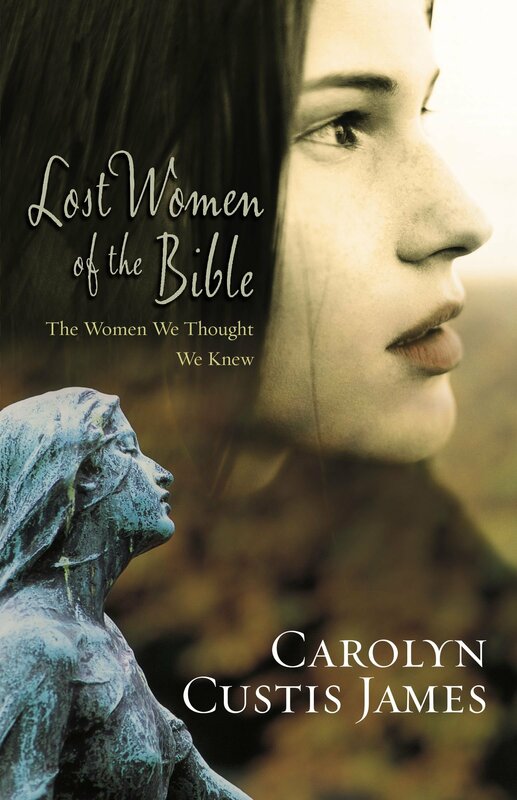 Click on the book title above, and that will take you to the Kindle version. Just downloaded Kindle for MAC! This is a wonderful resource. Thanks for sharing! Thank you for your books. 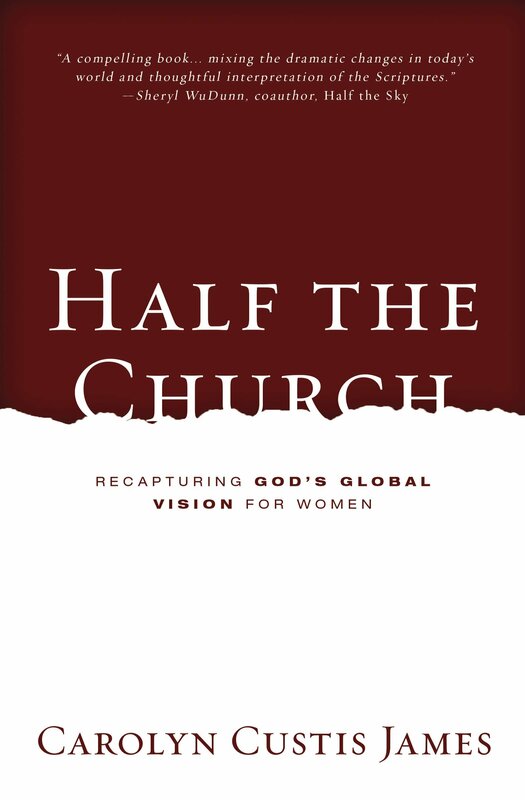 I was just finishing When Life and Beliefs Collide when I heard you were speaking to a group in NY & giving away copies of Half The Church. I prayed for that speech & those women who attended. A few days later a copy of that book arrived in my mailbox. 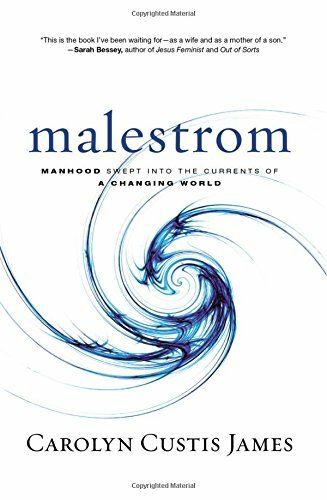 I think it's going to be at the top of my list of most important books of the year!